Control your German Shepherd COP DOG and complete the challenging missions! Time to secure the city from crime and criminals groups. You have been trained as a professional german shepherd cop dog to chase criminals and control crime in the city. You are the best Police Cop and now you own a german shepherd Police Dog as well. The best of his child German shepherd dog is very sharp and energetic dog and he really does know how to catch the different types of escaping criminal. You only need to help the cop dog to locate the Criminal and he will take care of rest. This amazing fantastic fast 3D cop dog will attack only on your command. City is polluted with this crazy criminals crimes and Loyal Dog is your best in his work. He always wins in this solitary police chase game no matter how the Difficult Missions are. Police VS Thief compassion was always tough but now it’s not. The objective is very interesting. There will be total 10 different types of Missions, you have to control the dog and transfer the packages within given time to police man, sniff the criminals and put them on the ground. 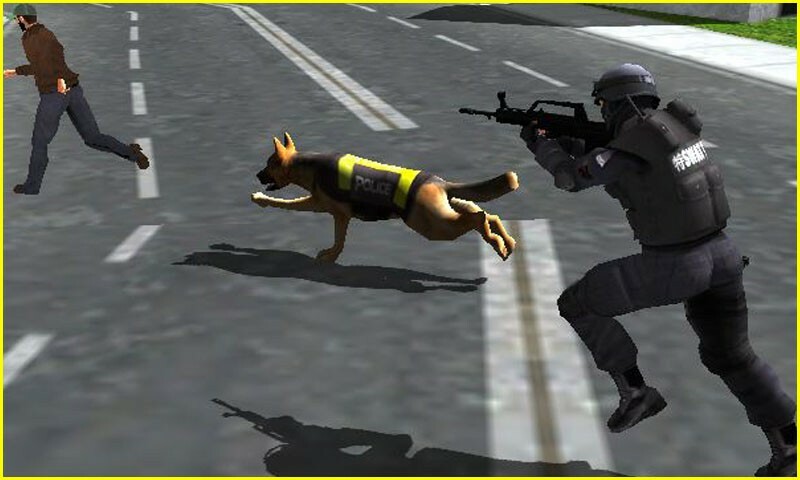 Have your amazing fun in one of the latest police dog simulator games. We have a professional germen shepherd simulator dog to hunt criminals in a one-on-one german shepherd games. 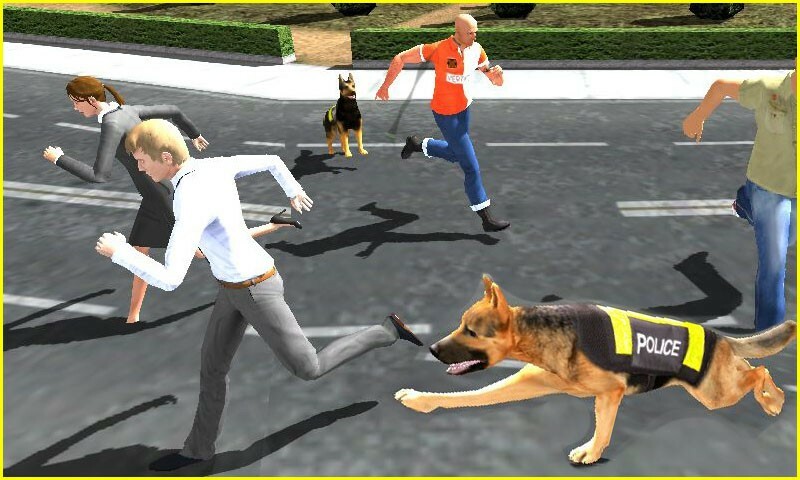 Sniff around to hunt convicts in the adventurous police dog simulator 3d with german shepherd dog training concept. 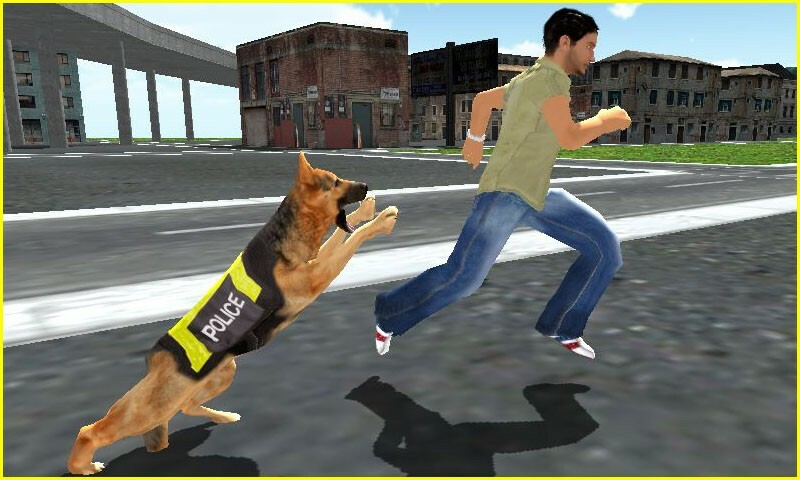 So get ready to start the full throttle action with a chasing police dog in one of the brand new police dog subway criminal with police dog chase mission and thrill to become a daring sniffing, chasing and hunting dog. 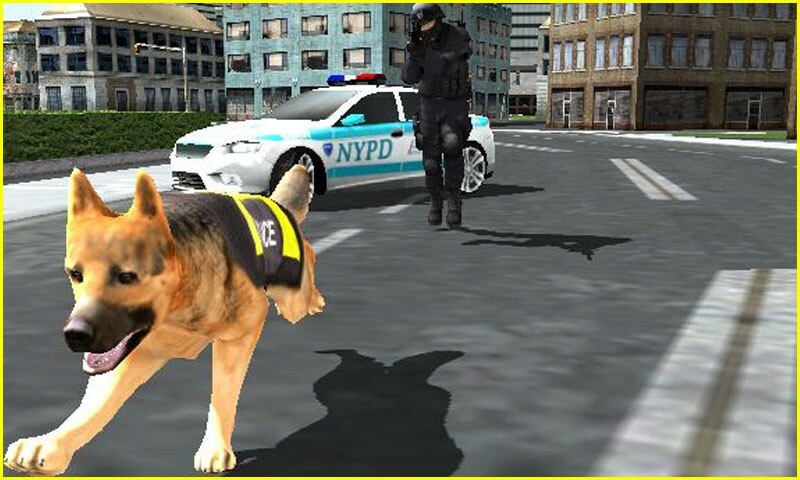 Chase down the bad terrorists in this police dog crime city 3D to become a fearless savior. 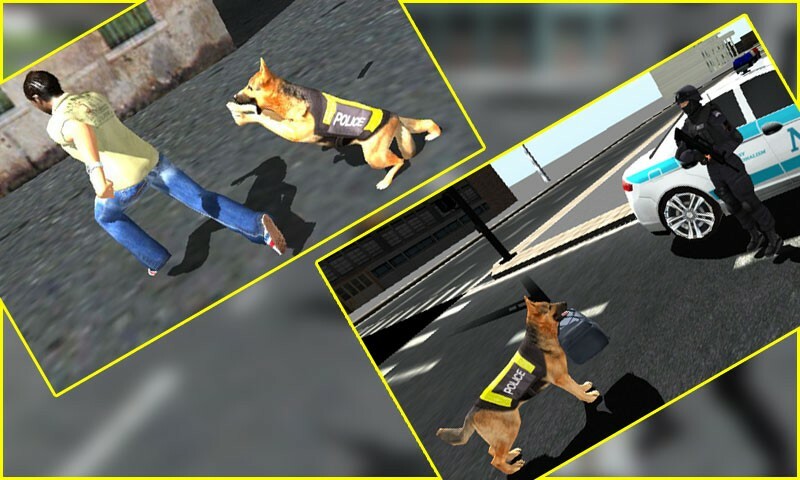 This POLICE DOG CHASE CRIMINAL 3D is definitely the best game for people who love to catch criminals in police games.